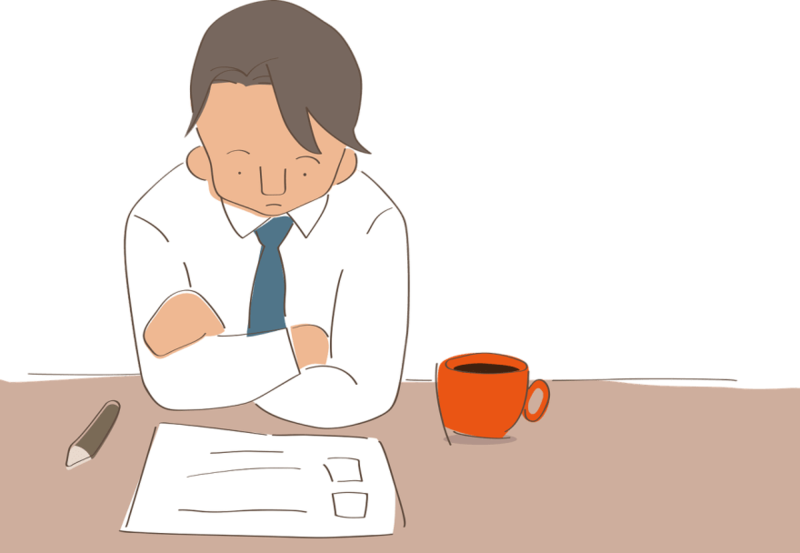 Are you or your CV alienating recruiters? HomeFree AdviceCV Writing – Are You or Your CV Alienating Recruiters? Recruiters have good memories. Alienate them, and you could be harming your chances of securing a new role. 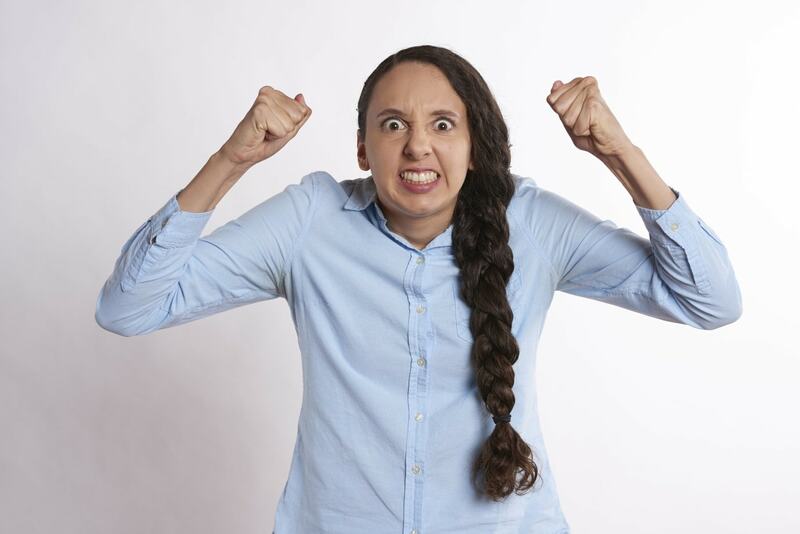 Here, we discuss some of the most common frustrations for recruiters and what you can do to avoid getting on their wrong side. If a recruiter asks for an explanation about a gap in your CV, make sure you're fully transparent. If a recruiter asks you to call back at a specific time, call them! These sound simple, yet we often hear from recruiters who are frustrated about a missed appointment, inaccurate information or an ignored email. Yes, blowing your own trumpet is something you need to do. However, there’s a fine line between selling yourself on a CV and lying. We recently spoke to a client who shared a pretty embarrassing story of how they claimed to speak “intermediate” Mandarin on their CV as it was part of the job’s list of competencies. However, when the recruiter greeted them at the interview in Mandarin, it quickly became apparent that “intermediate Mandarin” was bending the truth. Needless to say, the interview ended quickly, and the recruiter who secured the interview wasn’t too impressed. If you’re on the lookout for a new role, and speaking with recruiters, it goes without saying that you’ll eventually be asked for your CV. It’s only going to annoy a recruiter if you ask for time to update your CV when they ask for a copy. Before doing anything else, get your CV updated! It’s bad enough not having a CV ready, but if you do, don’t bore recruiters to sleep by telling them you’re an “enthusiastic self-starter with the ability to work autonomously or within a team”. Instead, tailor your CV and cover letter towards each role you apply for. 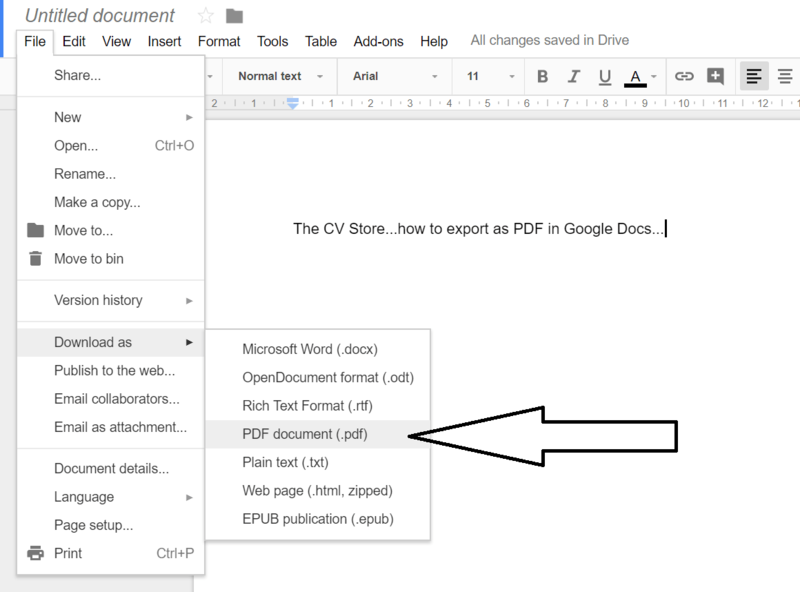 It doesn’t matter if you’re creating an Apple Pages file using a Mac, using Google Docs or Open Office, there’s one thing you can do to ensure that the recruiter can read your and be confident that formatting integrity is retained: “download as”, “save as” or “export as” PDF. PDF files can be opened on any PC, Mac or mobile and will look the same across all devices. Files, such as Pages, Open Office and Latex often get their formatting messed up when a recruiter tries to manually convert it into Microsoft Word format. This is a surprisingly common one. When searching for a job, it’s tempting to mass-email a bunch of recruiters with your CV attached in one go. This will instantly annoy potentially invaluable recruiters. This applies to recruiters, too! You never know when you’ll need a recruiter. From initial contact through to the start of your new role, basic manners and a professional approach are imperative. If there’s a good reason why you can’t make an interview, tell the recruiter. If you’ve just had an interview secured by a recruiter, give them a quick follow-up call to let them know how it went. If the job doesn’t seem a good fit, let them know. Don’t pester the recruiter for updates. When they have news, they’ll be in touch. Ensure your contact details are up to date and keep your phone nearby. Recruiters can help prevent this by ensuring candidates have clear expectations as to when they should expect an update. There are certain things a recruiter doesn’t need to know (unless you’re specifically asked). There’s no need to mention reasons for leaving a job on your CV. This is made worse if the reason you left was one, such as “lacked opportunities” (something we see a lot). Need help preparing your CV for a recruiter?